Camden Rooftop Cinema is back, and with it comes the biggest movies hits from last year. 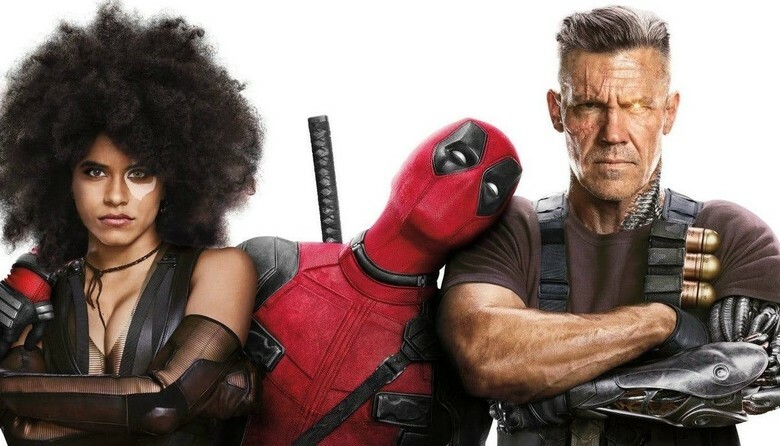 The mischievous and hilarious Marvel superhero is back for round two with Deadpool 2. Wisecracking mercenary Deadpool meets Russell, an angry teenage mutant who lives at an orphanage. When Russell becomes the target of Cable -- a genetically enhanced soldier from the future -- Deadpool realises that he'll need some help saving the boy from such a superior enemy. He soon joins forces with Bedlam, Shatterstar, Domino and other powerful mutants to protect young Russell from Cable and his advanced weaponry.